With humid summer months ahead, our WI-Fi and Touch Screen Control DH75 AND DH100 Dehumidifiers will allow you to change settings from almost anywhere with Wi-Fi. Learn more about the many features that make these whole house and crawl space models state-of-the-art. With a full selection of residential, whole-house humidifiers in steam, evaporative and fan-powered models, you're sure to find one that fits your needs. With over 80 years in business, General Filters manufactures brands you can trust. 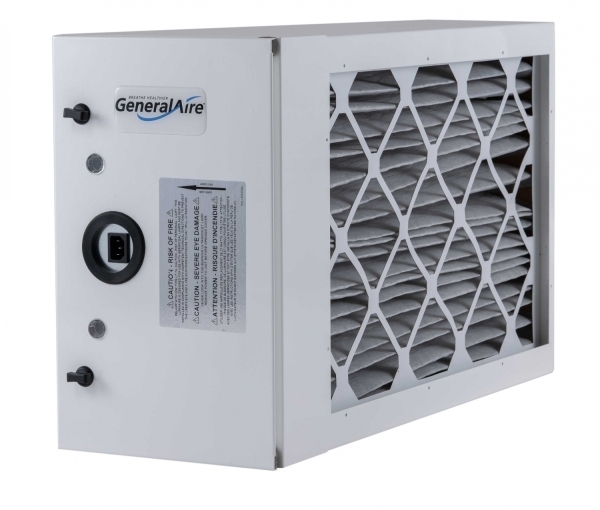 GeneralAire MAC Air Cleaners come standard with MERV 11 filtration. 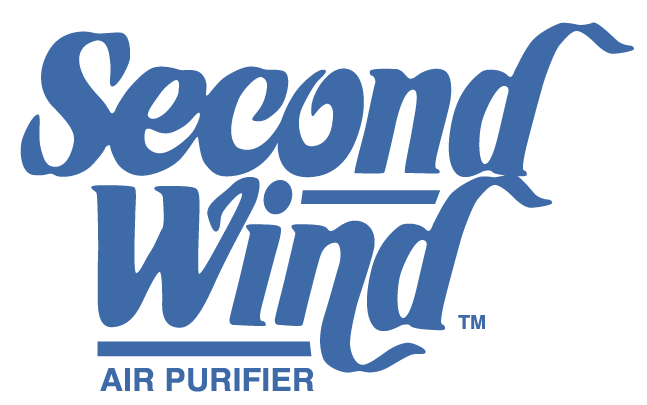 That means 75% of particles as small as 1 to 3 microns are captured; leaving indoor air clean and fresh.